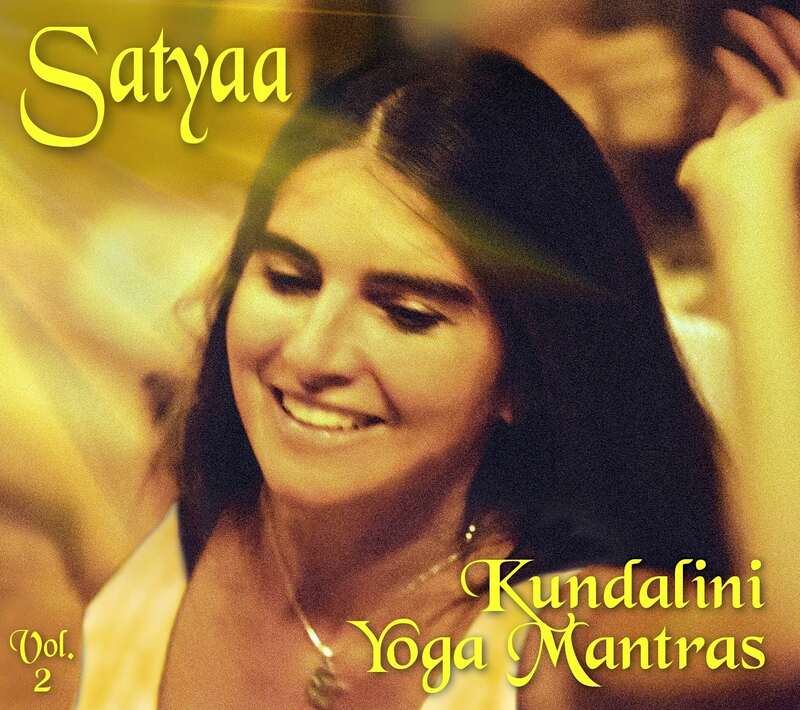 Satyaa´s successfully launched first solo Album led in a natural flow to her "Kundalini Yoga Mantras Vol 2”. Like a Garland of Flowers these Mantra compositions reach from deeply meditative songs like “Wahe Guru” or “Ek Ong Kar” to groovy and uplifting Mantric songs like “Hum Dhum Har Har” or “God And Me Are One”. Included is an audible snack, a devotional song with a highly addictive potential, the track in english: “Moon On The Water” ,pure Bhakti in the form of a song, from the days she was living in India. The whole CD comes in alive, melodious,hearty and clear with catching eastern and western grooves; sometimes trancy and open like the vast open sky, sometimes dense and solid like the earth. Enhancing any Yoga practice and a delight for the enjoyer. Produced and recorded in Hamburg / Germany in2013. 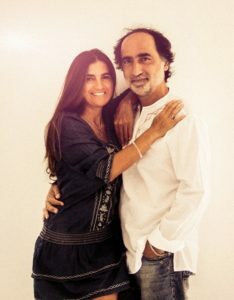 Nach Satyaa´s erfolgreichem ersten Solo-Album folgt hier ihr zweites “Kundalini Yoga Mantras Vol 2”. Es handelt sich um eine Blumenkette von Mantra-Liedern, die alle, wie aus einem Guß - oder besser: göttlichem Kuss! - entstanden sind! Tief inspirierend und meditativ, wie Tracks “Wahe Guru” oder “Ek Ong Kar”, bis erfreulich erhebend, leicht und groovy, wie “God And Me Are One” oder “Hum Dhum Har Har”, sind Satyaas musikalische Mantra - Schöpfungen lebendig, melodiös und klar und treffen mitten ins Herz!Eine spezielle “Blume" ist der Track “Moon On The Water”, aus den Jahren, in denen sie in Indien lebte, reine Bhakti in einem Kleid aus einem Lied. Unterstützend für jede Yoga - Praxis und ein wahrer Hör-Genuß! Sehr schöne CD. Wer auf Yoga steht und diese Art der Musik mag, muss diese CD haben. Auch zum träumen schön. Lots of wonderful mantras from the Kundalini Yoga, very nice interpreted. Satyaa sings in a touching way these particular mantras. You start and you can not stop to enjoy this delicacy! Special thanks to my dear friend Vedant, one of Papaji´s loving family members for allowing me to release his song “Moon on the water” on this CD!